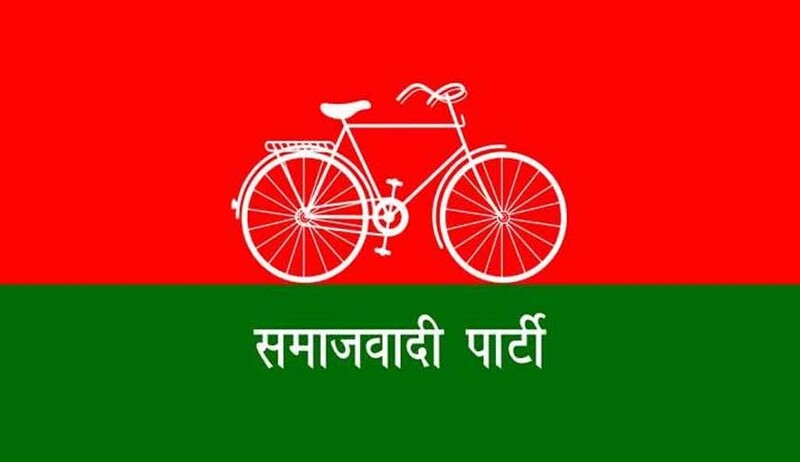 The Election Commission of India has held that the group led by Akhilesh Yadav is the Samajwadi Party and is entitled to use its name and its reserved symbol ‘bicycle’. The commission presided by the Chief Election Commissioner Nasim Zaidi further observed that the Mulayam Singh Yadav group did not file any affidavit of any MP or MLA or of any delegates to claim any support among those members for his group. In all his replies, Shri Mulayam Singh Yadav only made the contention that there was no split in the party, the commission said.